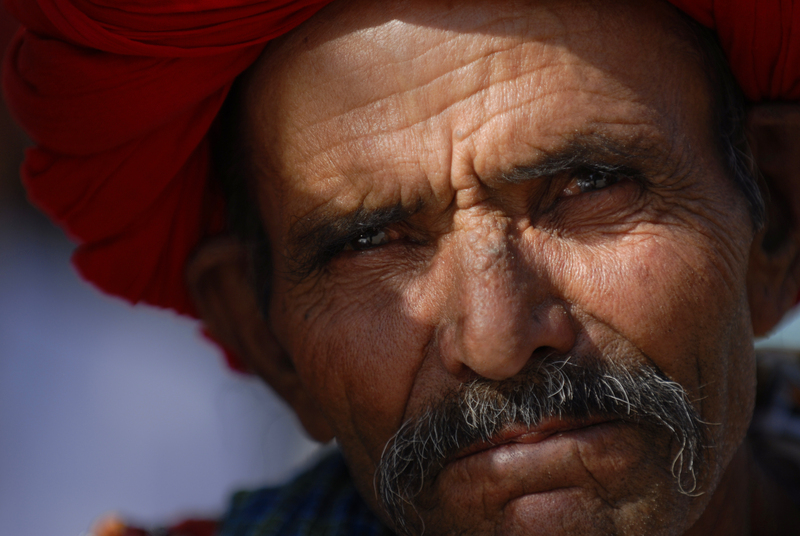 Man in India has been submitted to ‘Go Beyond’ on National Geographic. Kristian Bertel has contributed to the National Geographic Your Shot community with an assignment called ‘Go Beyond‘. For this photo assignment curated by Brian Skerry , National Geographic photographer he believes we can discover so much more by going deeper, getting a closer look at an environment or location first hand to see something that others might not see. With this assignment we should challenge ourselves and go beyond to gain a deeper understanding of the world and try and uncover something new about the way we see something or try a new perspective that gives a new meaning to something we might have seen many times before. As Brian is saying it: ”- As a National Geographic photographer, I’ve always been driven to get a full understanding of how underwater ecosystems work and to document the environment that thrives beneath the waves. We have many tools at our disposal to learn – search online, read articles, or watch a film about a certain location or topic. Curiosity and photography work very well together. Have you ever thought about why certain National Geographic photographers document people, places, or wildlife? The groundwork always begins with a simple curiosity of wanting to understand something just a little bit more than what we do right now. There is always a drive there to go beyond what you might already know and try and discover a new perspective or story”, he says. The photographer wanted to “Go Beyond” and be ambitious and boldly explore and follow his curiosity to discover something exceptional in this world. He used his camera as his third eye while he was out capturing photographs. His eyes may see one thing, but by using his camera he can view a moment in an entirely new way. Maybe he does not live in an exotic location, but he had being photographing in remote villages in India. Eye contact occurs when two people look at each other’s eyes at the same time. In human beings, eye contact is a form of nonverbal communication and is thought to have a large influence on social behavior. Coined in the early to mid-1960s, the term came from the West to often define the act as a meaningful and important sign of confidence, respect, and social communication. The customs and significance of eye contact vary between societies, with religious and social differences often altering its meaning greatly. Eye contact and facial expressions provide important social and emotional information. People, perhaps without consciously doing so, search other’s eyes and faces for positive or negative mood signs. In some contexts, the meeting of eyes arouses strong emotions the photographer learned. ”- While someone does not give eye contact it can make someone feel left out from a certain group. While on the other hand prolonged eye contact can tell someone you are interested in what they have to say. When two or more individuals talk, the person that talks is used to being looked at. Therefore, making eye contact can make other people expect conversation”, Kristian Bertel says.